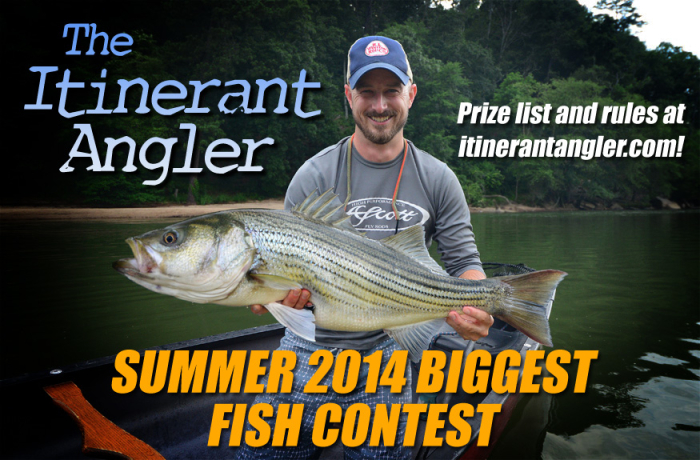 Summer 2014 Biggest Fish Contest! This summer we’re having a biggest fish photo contest with prizes! Click the graphic above for more information. I currently have separate archives for my general video, my casting lessons, my artwork, and my photography. I plan to consolidate a lot of that information here.